Obituary for Kelly A. 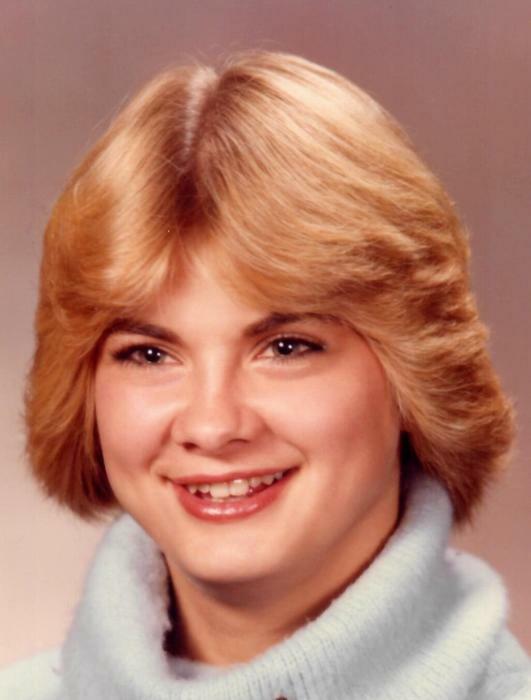 (Siska) Cerwinsky | Meek & Dalla Valle Funeral Home, Inc.
Cerwinsky, Kelly A., 54, Windber, passed away Feb. 5, 2019 at home. Born Sept. 22, 1964 in Johnstown. Daughter of Michael P. and Judy A. (Fisher) Siska. Preceded in death by father. Survived by mother, husband Thomas J., and daughters Tenessa Clement, and partner Jesse and Amber Cerwinsky. Grandchildren Kaden and Katelyn Klonicke and Xavier Himbaugh. Siblings Wendy Blough, Brian and Randy Siska. Uncle Joseph Cerwinsky. Father and mother-in-law Thomas P. Cerwinsky and wife Penny L. Also brother-in-law Robert P. and son Robert D. and numerous nieces and nephews. Member St. Elizabeth Ann Seton Catholic Church, Windber. Kelly enjoyed watching the Steelers and Pirates play. She also enjoyed gardening and feeding and watching the birds and other wildlife that would come into the yard. Formerly employed at the Church of the Brethren Home. She was a loving wife and mother and will be sadly missed. The family will receive friends from 2 until time of service at 4 pm Sunday at Meek & Dalla Valle Funeral Home Inc., Windber. Fr. Rod Soha, officiating. Interment Forest Lawn Memorial Park, Johnstown. In lieu of flowers contribution may be made to Thomas Cerwinsky, 1238 Horn Rd., Windber PA 15963 in memory of Kelly.